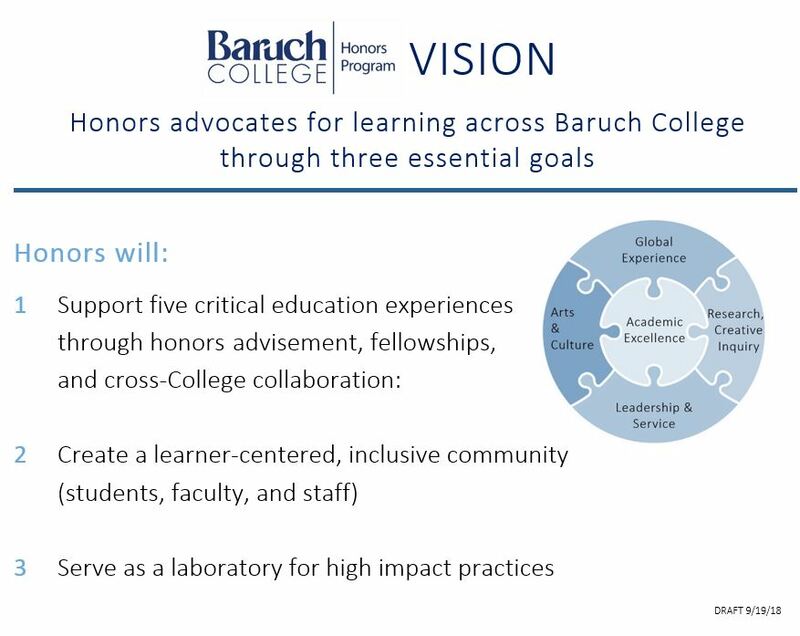 Once an Honors class in Zicklin closes, Honors students (Macaulay/Baruch/Provost Scholars) sign up for the waitlist in CUNY first and complete an accompanying online request on why you need the course: https://baruch.az1.qualtrics.com/jfe/form/SV_6MzzL4YJFVrj141. Students who don’t make this appeal will not be considered. For regular Zicklin courses, please refer to the general Zicklin waitlist policy. Fulbright U.S. Student Application Bootcamp: Friday, May 3rd 1p to 3:30p, NVC Room 3-125. Register here. Honors Faculty Teaching Award: Nominate an Honors Faculty member who embodies outstanding teaching. Nominate by May 3rd. Honors Valedictory Celebration NVC 14-250 Tuesday, May 28 10am-12p. RSVP by May 14. Read our weekly e-newsletter HonorsConnect and email us your announcements!